In this gallery you will see images that were submitted for an accreditation with the Professional Photographers of Canada. Accreditation's are judged by qualified judges. To be a judge you must take a judging clinic only put on my the association once a year. To be qualified as a judge you need to have a Craftsmanship of Photographic Arts designation and with this accreditation completed, I qualified to take a judge course, how cool is that. Each category submitted needs to meet a criteria of certain types of images such as singles, couples, groups and children. Each image must be matted with a key line around the image. A minimum of one accreditation is required to qualify for a Craftsman designation and two Accreditation's are needed for a Masters designation. To be accredited is to be recognized as an expert in a given field. 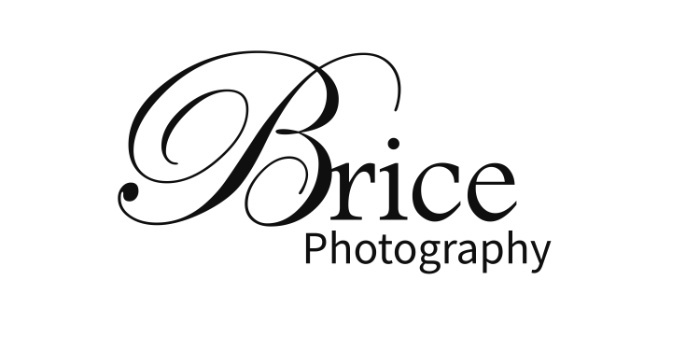 The Professional Photographers website, https://www.ppoc.ca/ check it out to see some of the most qualified photographers across this country.